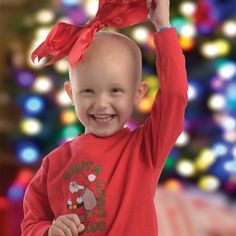 Funko,Overwatch,T-Shirts,The world needs heroes, and you need an amazing shirt that’s worthy of one! 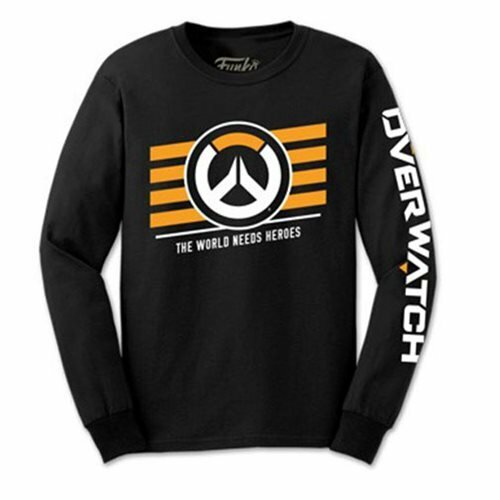 Wear Overwatch pride with this Overwatch Long Sleeve Black Pop! T-Shirt. Save the world. Keep the peace. Look good doing it.